SEW them you care for a chance to win a BERNINA 350 SE Best Friend! 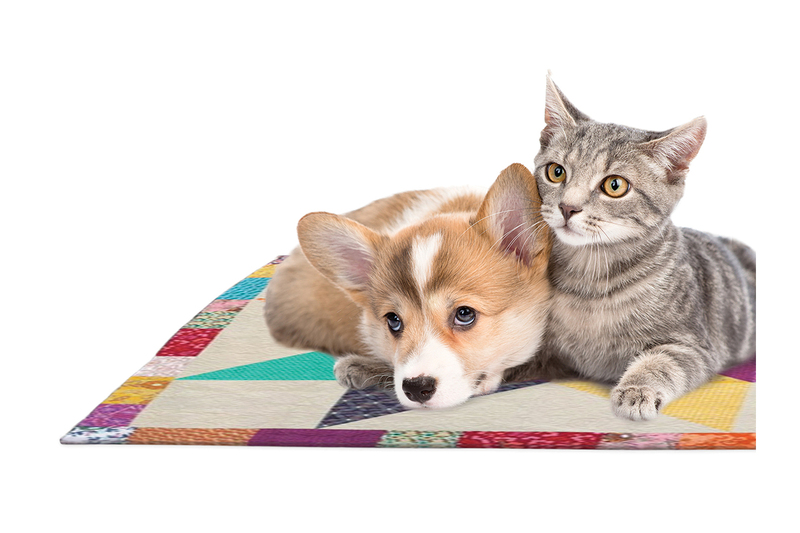 Help us create a little comfort for a shelter pet in the Quilts for Furry Friends Facebook Contest and win fun prizes. 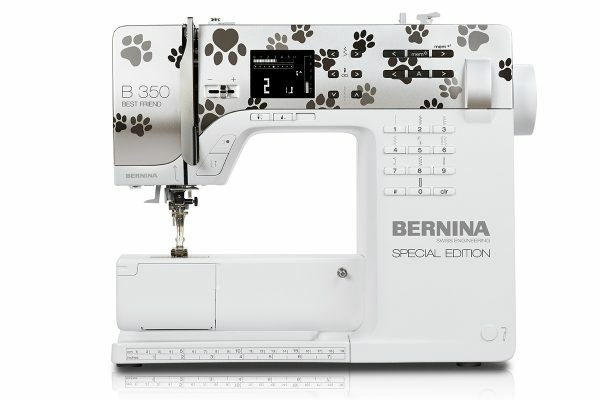 The B 350 SE Best Friend includes Best Friend worthy features like unique pet paws faceplate design, the BERNINA Free Hand System and a powerful DC motor. First Prize: $500 Gift Card to a local BERNINA Store. Second Prize: $250 Gift Card to a local BERNINA Store. Third Prize: $100 Gift Card to a local BERNINA Store. Design a cuddly quilt for a pet awaiting their forever home. Post a photo of your creation with a furry friend to the BERNINA USA Facebook page with #Bernina4FurryFriends and #contest. Click on the Facebook Notification icon to click the link for the promotional microsite and complete the online entry form. Come back and vote for your favorite between March 1 – 15. For official rules go to the BERNINA USA Facebook Page and click on the Application (APP) Quilts For Furry Friends Contest. Cast your vote for your favorite Furry Friend! Vote once a day starting March 1 through March 15th in our Vote 4 Furry Friends Gallery app. Donate your Kennel Quilt at any BERNINA store location. Click here to find a store near you. BERNINA is helping by donating to the Petfinder Foundation and The Quilt Pattern Magazine’s Kennel Quilt Team. We are excited to see your cute and cozy kennel quilts for pets of all kinds who need a little something snuggly while they wait for their new owners to find them. Your love and care will make a difference! Thank you for participating! This is such a great idea! I just made a quilt for my kitties a couple of weeks ago. The next one (or more) will be for cats that are in search for their forever home. They may not be the prettiest but they are functional and reusable! Thanks for posting the guidelines! Sorry that I missed the contest. 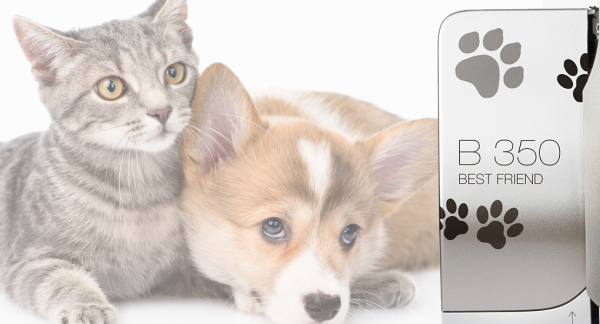 Thanks to Bernina for Caring for homeless animals!! !